I’m headed west for a few weeks! 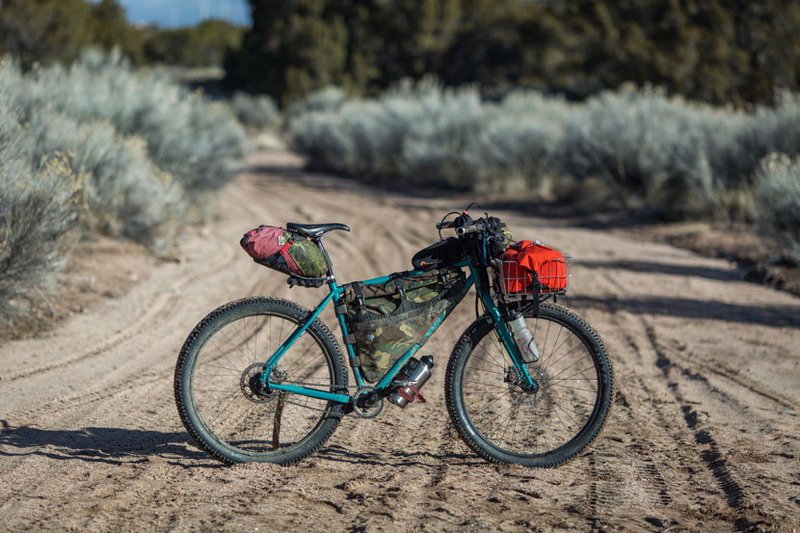 This entry was posted in Bike Talk and tagged Bedrock Bags, Bikepacking, Jones Loop H-bar, Klean Kanteen, Monkey Wrench Cycles, Oveja Negra, porcelain rocket, Rohloff, Son 28, Surly 8 Pack Rack, Tumbleweed Prospector, Wald basket on January 23, 2017 by Cass Gilbert. New hoops: Rohloff and Son dream team. More than one Rohloff hub?! 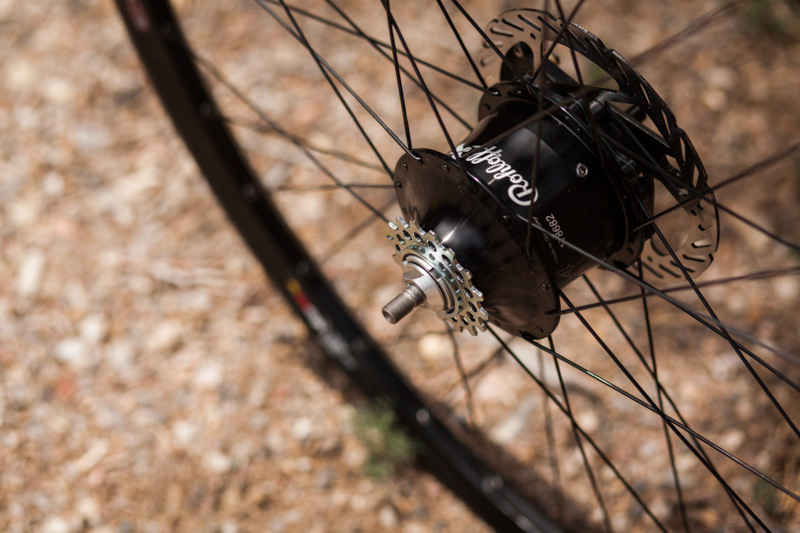 This entry was posted in Electronics, Gear and tagged Bright-Bikes Revolution, Cycle Monkey, Rohloff, Son 28, Surly Ogre on July 26, 2013 by Cass Gilbert.